Had to put this on your radar! 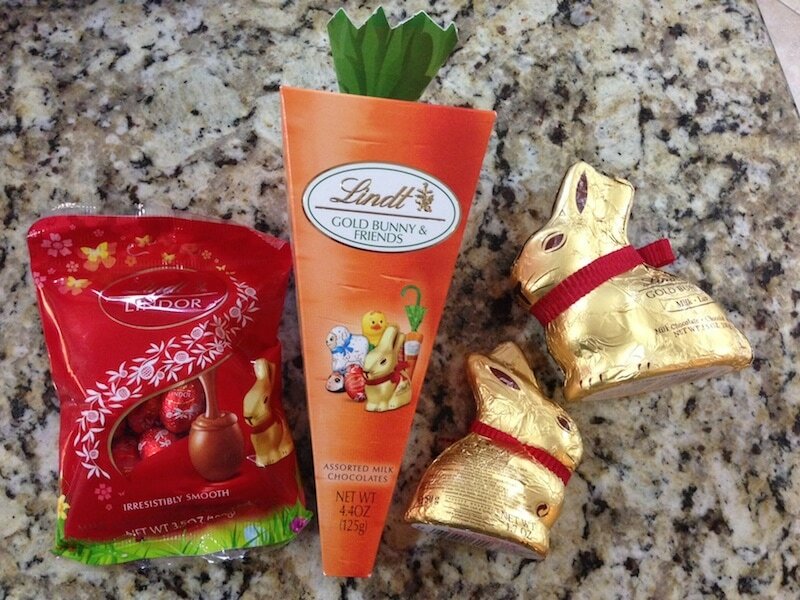 Lindt GOLD BUNNY is doing some social good this Spring. They are raising funds and awareness for Autism Speaks through a 10-cent donation for each bunny sold through April 20, 2014, up to $100,000. 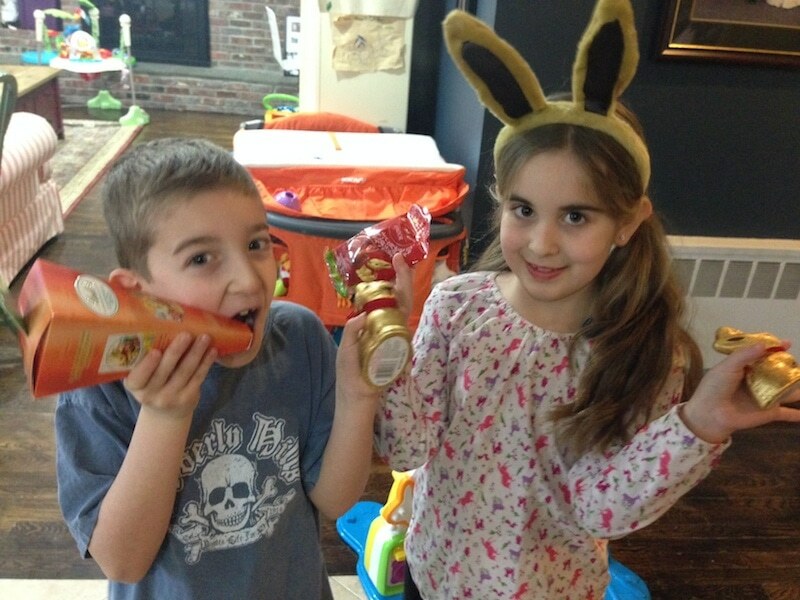 My kids got their hands on some of Lindt’s offerings and BOY were they happy. Here’s a breakdown of what’s available this Easter season. Some info about Autism Speaks.